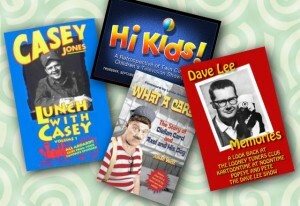 Dave Lee Memories – All New DVD! 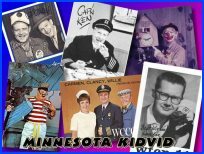 This documentary features interviews with Dave Lee and Pegge Forrest about their classic shows Popeye and Pete, Kartoon Time at Noontime, and the Dave Lee show. 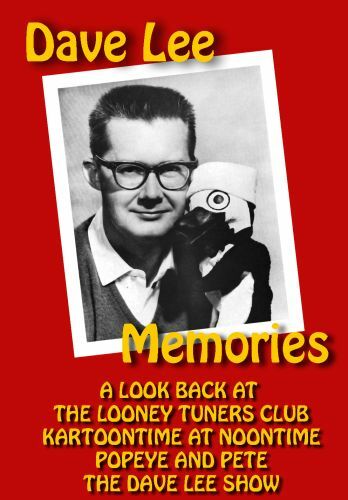 Packed with rare footage from the 1969 Christmas show, along with other rare clips, tons of photos and even a couple Popeye cartoons. 75 minutes.